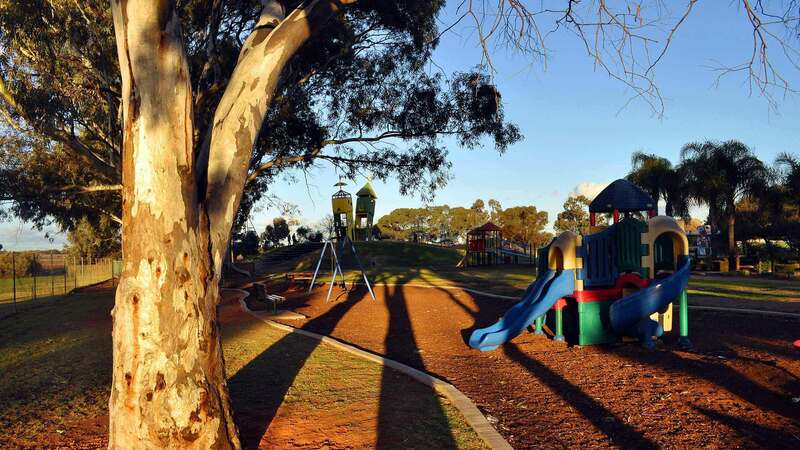 Home to one of South Australians favourite family playgrounds, Monash was proclaimed in 1921 and named after General Sir John Monash, a World War I Army Commander. Click on the map above for directions to Monash. 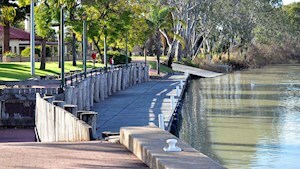 Home to one of South Australians favourite family destinations, Monash was proclaimed in 1921 and named after General Sir John Monash, a World War I Army Commander. 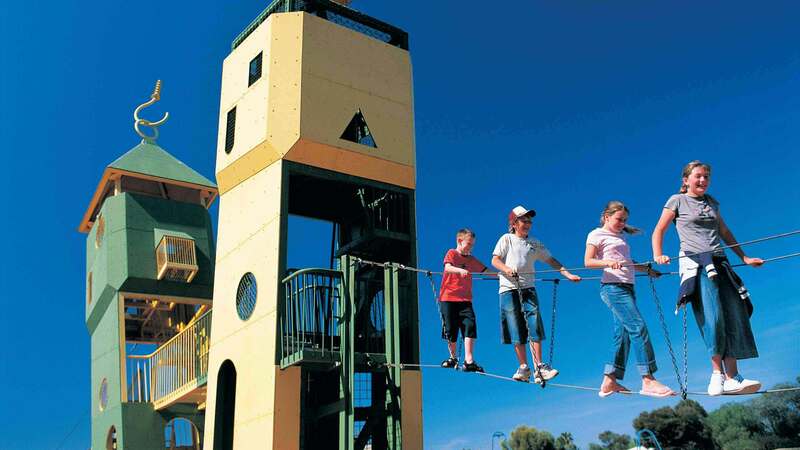 The renowned Monash Adventure Park is a free park that includes a maze, leaning towers and other fun activities, as well as free barbeques and shady trees. Opposite the park you will find a chocolate shop and a community club for bistro-style dining. Set in twenty four acres of picturesque bushland with chooks, geese, emus and its own quandong plantation, the Mallee Fowl Restaurant just out of Monash, has become a ‘must visit’ destination for locals and tourists alike. Monash also offers a general store and a popular award winning local butcher with all your barbeque needs and small goods.